The purpose of the Innovation component of the Mental Health Services Act (MHSA) is to test methods that adequately address the mental health needs of unserved and underserved populations by expanding or developing services and supports that produce successful outcomes, are considered to be innovative, novel, creative, and/or ingenious mental health practices that contribute to learning rather than a primary focus on providing services. Innovation projects form an environment for the development of new and effective practices and/or approaches in the field of mental health. 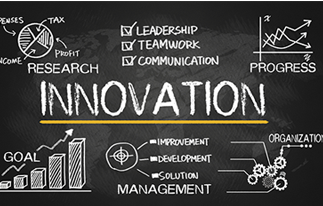 Innovation projects are time-limited, must contribute to learning, and be developed through a process that is inclusive and representative, especially of unserved, underserved, and inappropriately served populations.